□ Register at the beginning of your sophomore year at www.eligibilitycenter.org. □ Ask your high school registrar to send your transcript to the NCAA Eligibility Center at the end of your junior year. □ Take the ACT or SAT and use the code “9999” to have your official scores sent directly to the NCAA Eligibility Center. □ Check with your high school counselor to make sure you are on track to graduate on time with your class and are taking the required amount of NCAA-approved core courses. □ Request final amateurism certification during your senior year (beginning April 1). □ NCAA Divisions I and II require 16 core courses. See the charts below. □ Beginning August 1, 2016, NCAA Division I will require 10 core courses to be completed prior to the seventh semester (seven of the 10 must be a combination of English, math or natural or physical science that meet the distribution requirements below). These 10 courses become “locked in” at the start of the seventh semester and cannot be retaken for grade improvement. 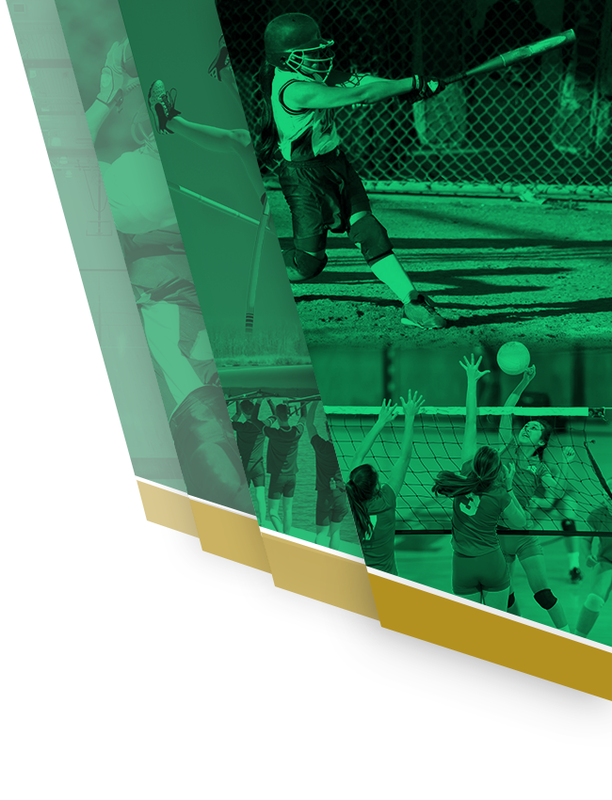 □ Division I uses a sliding scale to match test scores and core grade-point averages (GPA). The sliding scale for those requirements is shown on Page No. 2 of this sheet. □ Division II requires a minimum SAT score of 820 or an ACT sum score of 68. □ The SAT score used for NCAA purposes includes only the critical reading and math sections. The writing section of the SAT is not used. □ The ACT score used for NCAA purposes is a sum of the following four sections: English, mathematics, reading and science. □ When you register for the SAT or ACT, use the NCAA Eligibility Center code of 9999 to ensure all SAT and ACT scores are reported directly to the NCAA Eligibility Center from the testing agency. Test scores that appear on transcripts will not be used. □ Be sure to look at your high school’s List of NCAA Courses on the NCAA Eligibility Center’s website (www.eligibilitycenter.org). Only courses that appear on your school’s List of NCAA Courses will be used in the calculation of the core GPA. Use the list as a guide. 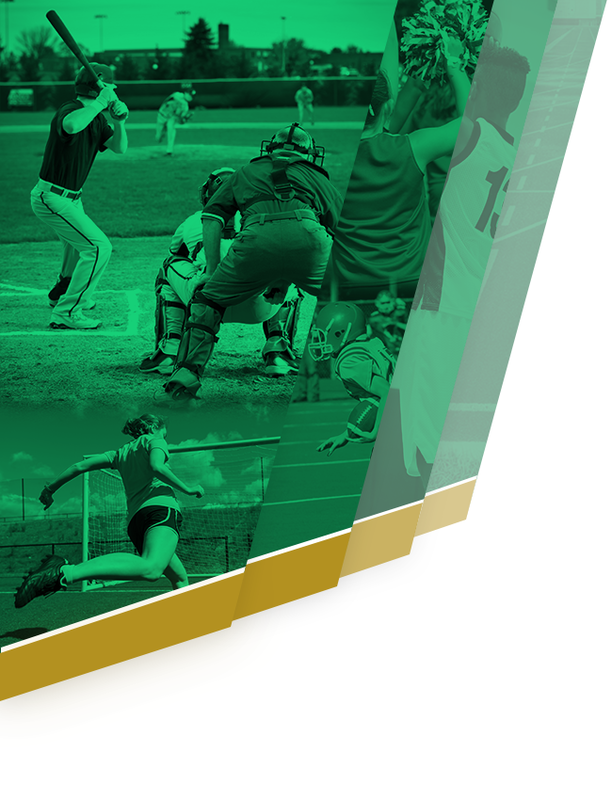 □ Division I students enrolling full time before August 1, 2016, should use Sliding Scale A to determine eligibility to receive athletics aid, practice and competition during the first year. □ Division I GPA required to receive athletics aid and practice on or after August 1, 2016, is 2.000-2.299 (corresponding test-score requirements are listed on Sliding Scale B on Page No. 2 of this sheet). □ Division I GPA required to be eligible for competition on or after August 1, 2016, is 2.300 (corresponding test-score requirements are listed on Sliding Scale B on Page No. 2 of this sheet). □ The Division II core GPA requirement is a minimum of 2.000. □ Remember, the NCAA GPA is calculated using NCAA core courses only.